Hello everyone! Happy hump day! I hope you are having nice evening of Wednesday. I was spending few hours on the internet to collect my favorite pieces for fall season. Here is the the list of items that are currently on my fall wish list! I guess it's no surprise as I am truly in love with Zara!!! Whenever I go out and see Zara stores, I end up staying quite for a while at the stores. The reason why I'm so addicted to Zara is that they always have something new even though I go to the stores at least once or twice in a week. They know what women like...There's always surprise at the store! For Asos, I just placed an order for the first time last week. So excited!!! I knew they had nice products with affordable price but I had never had a chance to place an order yet. 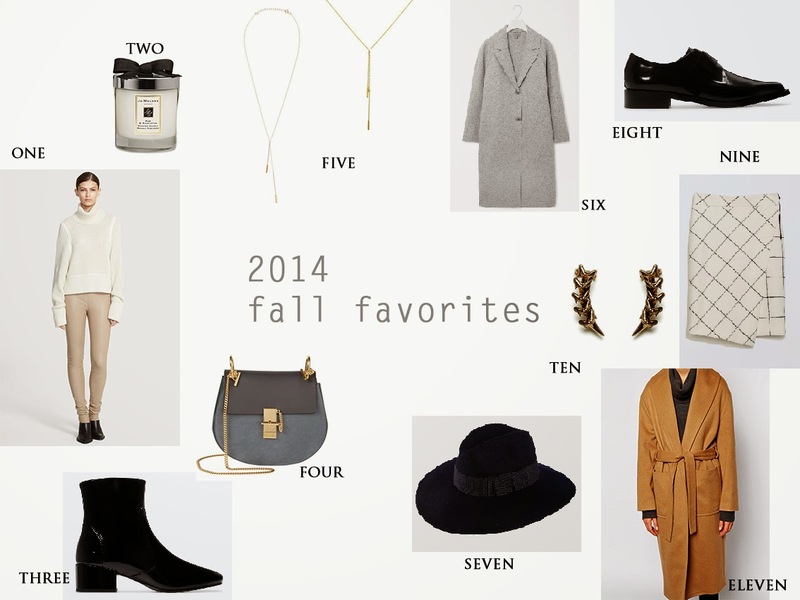 What's your favorite pieces for fall season? Please leave comments if you have any!